New Year’s Eve is one of everyone’s favorite holidays of the year. People look forward to sharing the moment with friends, family and even strangers. We look back on the year just coming to an end; all the good times and bad. Maybe we’re feeling nostalgic about it, or happy to see it go. Either way, we all look forward to the hopefullness and possibilities with the coming of a the new year. 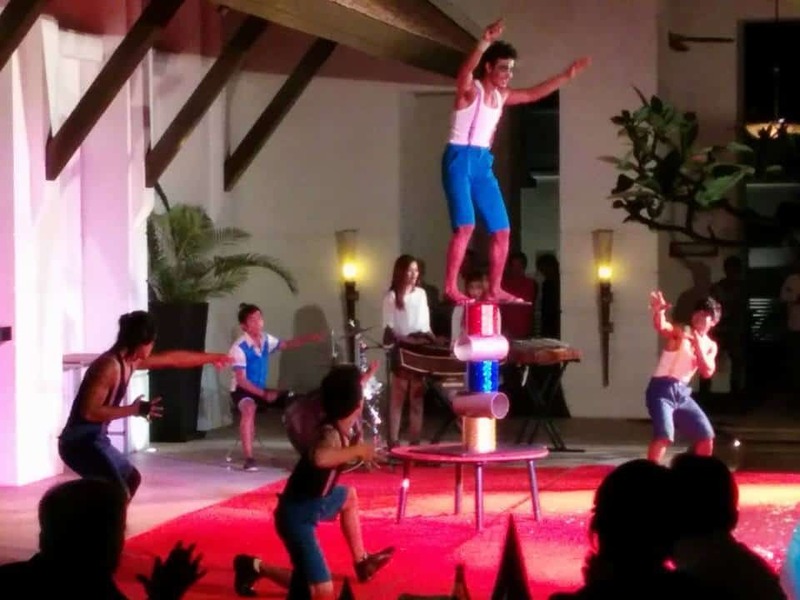 It’s no different for all of us at Phare, The Cambodian Circus. We’re feeling pretty good about all the awesome things that happened in 2018, and we look forward to what 2019 will bring. 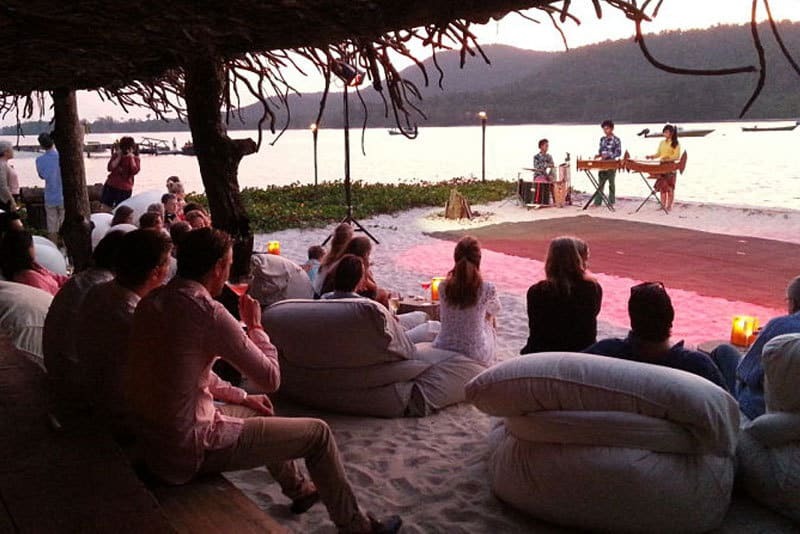 There are many ways and places you can join the Phare artists to ring in the new year. By all means, start the evening in the iconic red big top at Phare, The Cambodian Circus for either the 5pm or the 8pm show on 31 December. There’s no better way to cap off 2018. 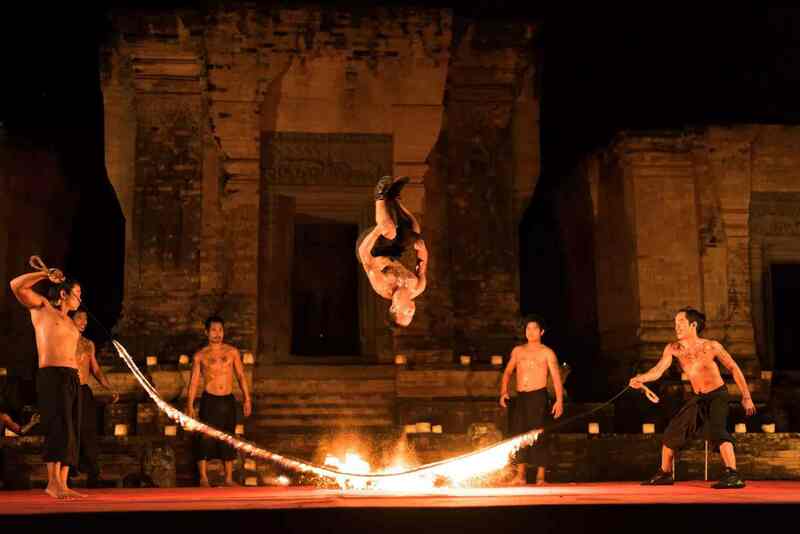 Phare artists will also be on hand at a number of venues around Siem Reap to bring their unique vibe and energy to those New Year’s Eve celebrations. Take a look at the options! SOFITEL GARDENS – Our luxurious gardens and poolside will be transformed for a grandiose garden party. A truly memorable setting to celebrate new year’s eve dinner offering Fine de Claire Oysters, Alaska King Crab, and a large selection of imported cheese. 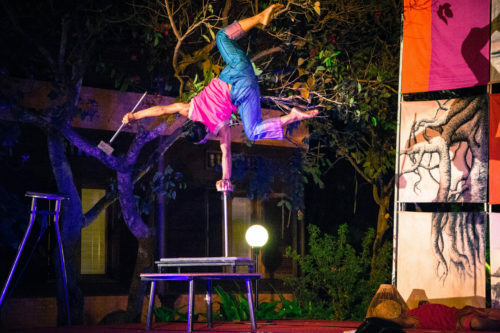 Performers from the internationally acclaimed Phare Circus will provide incredible entertainment throughout the evening with theatre, music and live performances. Adorned by the beautiful Banyan tree, illuminated by fairy lights, Park Hyatt Siem Reap’s courtyard is the place to welcome the year 2019. 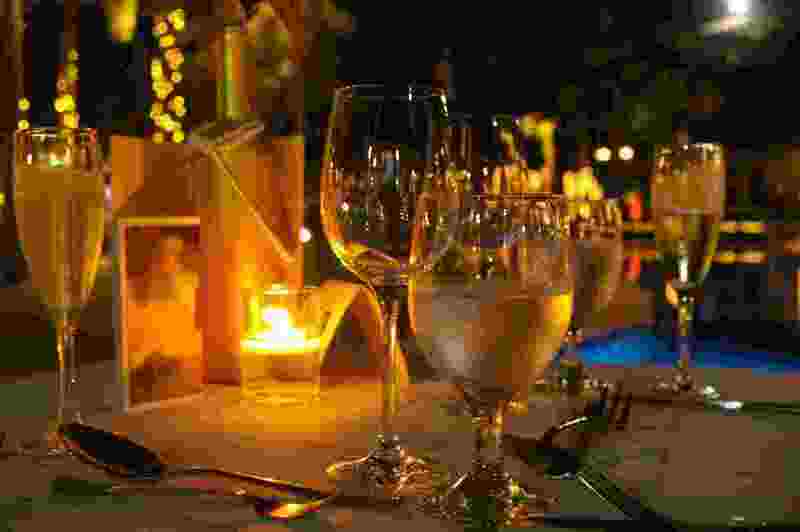 Executive chef Theam Pisith creates a 5-course set-menu fit for the occasion. All dining guests will be given a glass of Champagne as we toast the new year. Adding excitement to the occasion are performances from Phare, The Cambodian Circus, Apsara & Bokator, and to dance the night away are songs from the BatBangers headed by Sao Sony. Celebrate Christmas and New Year amid outstanding beauty at Amansara, Siem Reap. Explore the fascinating history and culture of Cambodia through special performances as you indulge in fine festive fare. Phum Baitang will welcome you in lush green rice field and garden and a dinner to remember.